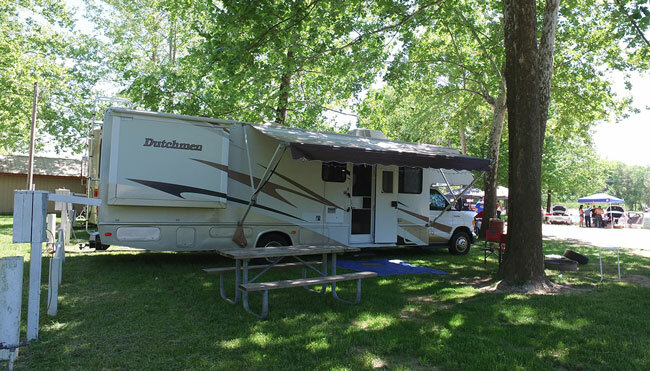 For your next adventure, make sure you choose to stay at the River Ranch campground with us. 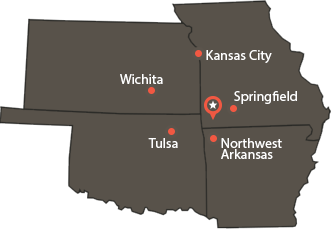 We offer different selections of camping areas. 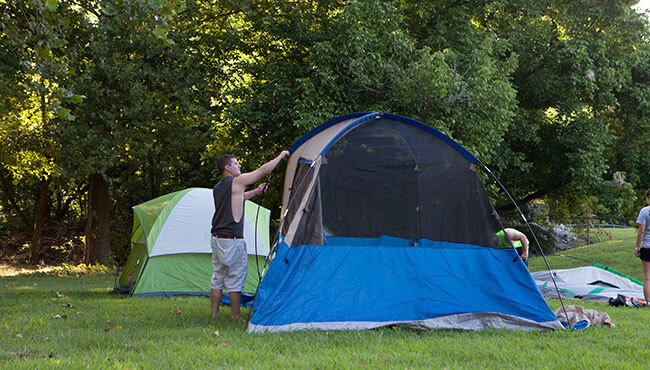 For those searching for a more private space, primitive tent camping is available. Electric tent camping is also available for those requiring electricity. River Ranch camping is also RV camping friendly as well. Reserve a camping spot today by selecting one of the options above.